Can you own part of space? Or stuff you find there? 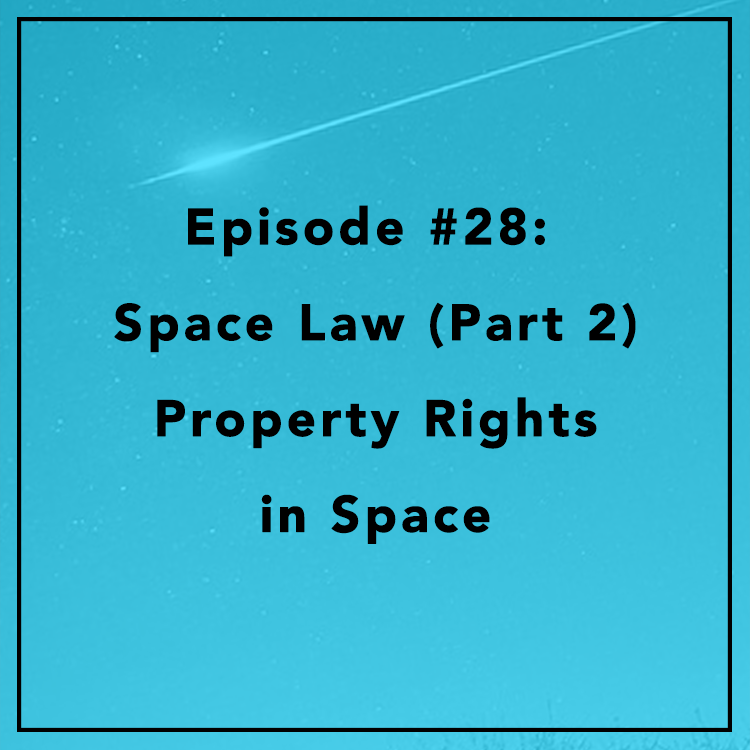 In Part II of our Space Law series, TF Adjunct Fellow Jim Dunstan and Berin explore the basics of the 1967 Outer Space Treaty, what’s good and bad about federal asteroid mining legislation enacted last year, and what’s on the horizon for space property rights. Check out Episode 13 for an intro to Jim and his 30+ year career in commercial space law.